We Are Manna – To bring the love and message of Jesus Christ to the young and the broken. 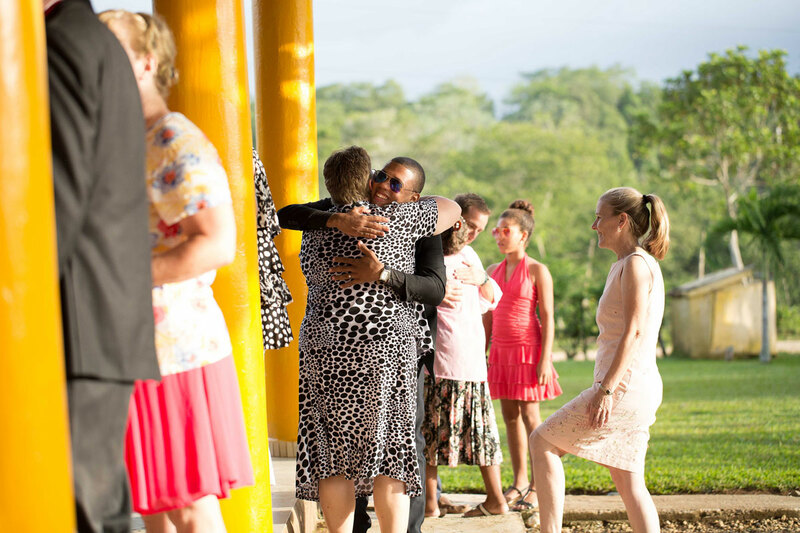 A non-profit organization bringing hope, education and a new life to those in need in developing countries around the world in the name of Christ. School & Discipling Ministry DR- We are convinced that the Jesus style of teaching and discipling is an excellent way to turn young hearts toward God. We focus our ministry on an intensive discipling program that is intimate, passionate, and focused on long-term needs and outcomes. This program is a return to the basics; introducing people to the teachings of Jesus, allowing them to have the Spirit enter and convert their hearts to God, and growing them in their relationships with Christ. We intend to accomplish this through intense exposure to true Christian values and mentoring in the form of a school. Since 1998 Manna’s children home has been a “shelter from the storm” for nearly 50 children. Many have come in need of temporary care due to separation of parents, or difficult financial times in their homes. 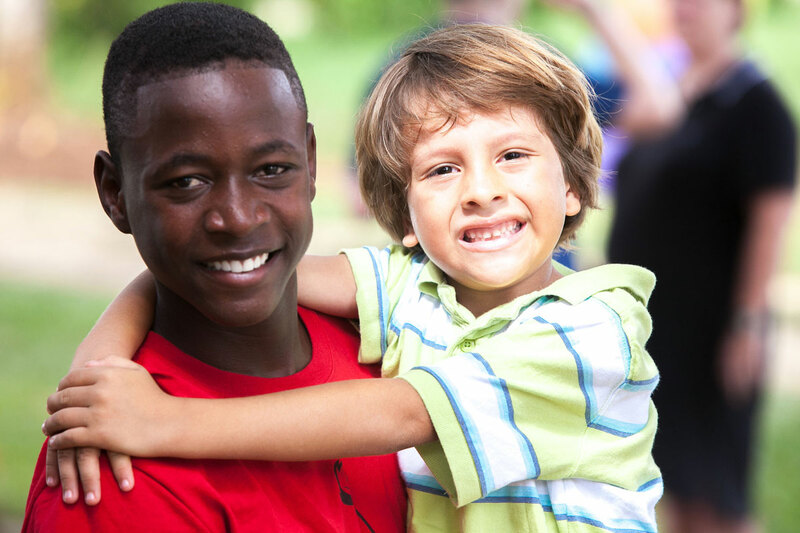 Most of the children eventually return to their families but during their time with us, they are loved and cared for by foster parents who love and trust Christ as their Savior and love the children as if they were their own. 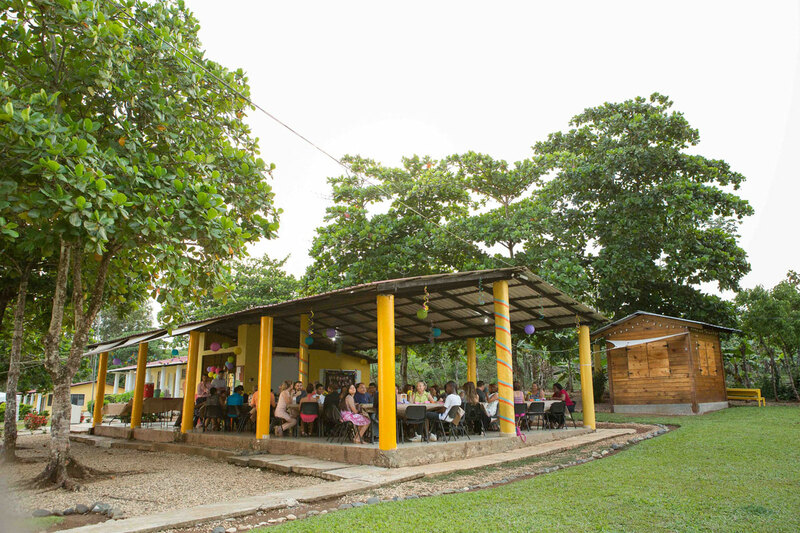 Manna’s Christian Center, strategically located in the heart of Rio San Juan, is designed to be a place where Dominicans can find fellowship, shelter and ultimately come to know Christ. We offer various teen and adult activities, Bible classes, outings, plus computer and English classes. All are designed to help us develop relationships of mutual trust and respect that will grow into relationships where the Good News is shared. With the overload of negative influences that a child in this country receives, it sometimes seems impossible to bring them to know Christ. Our ministry however, allows our teens a substantial amount of time with Christian mentors who can prayerfully lead them to mature in an everlasting intimate relationship with our Heavenly Father. According to UNICEF almost 40% of adults in Haiti cannot read and only half of all school-aged children are enrolled and attending school. The school in Lagosette is an MGM ministry that allows over 350 children to attend school each school day, many of whom would not have the opportunity to do so without your help. God has called Manna to this region to influence the community with the love of Christ. We provide support for small business that are working with the gospel but our main passion in that area is to mentor those who are willing to give of themselves to impact their communities. Right now we have folks on the ground training and mentoring leaders in that area so they can be equipped to share the gospel all over Africa. Our vision at Manna Santiago is to create a Christ-focused environment where our Manna Christian School (MCS) graduates can be transplanted as college students but also grow into roles as ambassadors in Santiago, DR. We believe and we pray that God will continue to provide opportunities for these young adults to grow the Kingdom of God by establishing their own Christian Campus Ministry. As a ministry we are dedicated to helping our students, these young ambassadors, to develop relationships on their campuses that both reinforce their faith and allow them to express their fath to others. In addition to empowering these young adults in their life, disciplers/missionaries will be there to mentor, coach, tutor in their coursework, disciple, and reinforce God's message at work in our ambassador's lives. 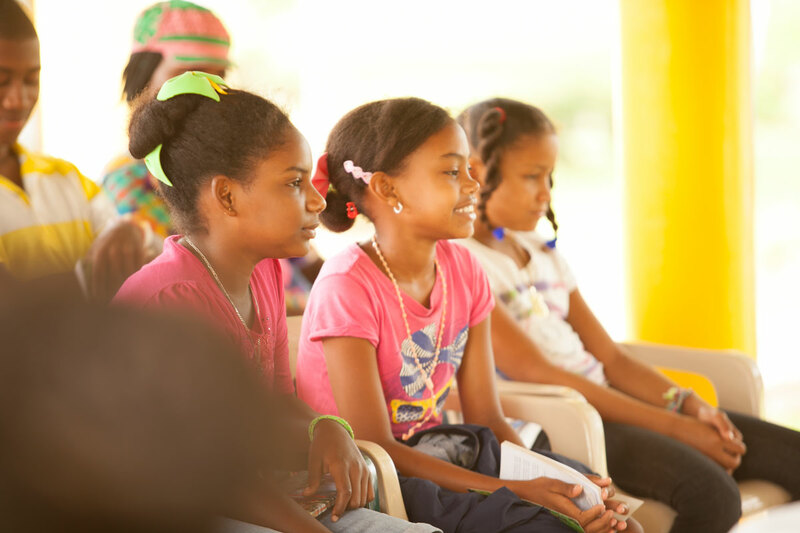 MannaDR Groups program is focused on making disciples that make disciples in the communities of Caraqueño, Bobita, Río San Juan, and Santiago. 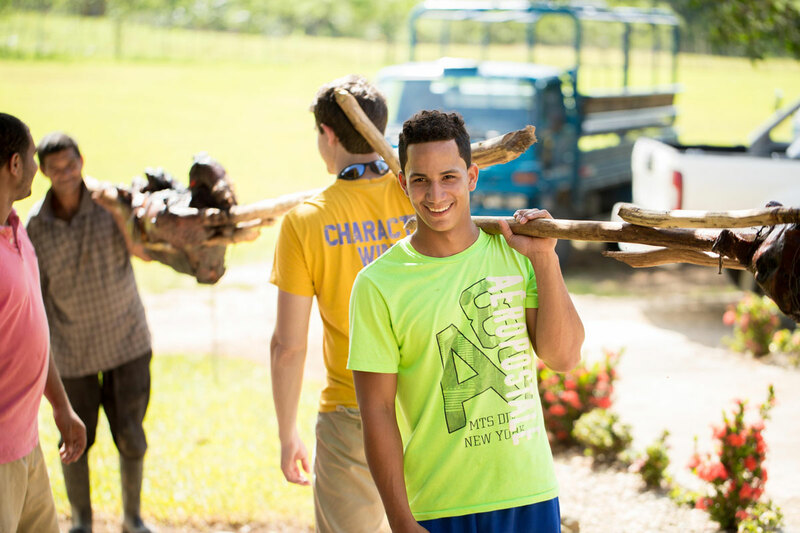 Our internship is one of the most life-changing experiences you will ever have, and we hope you will consider joining us for a summer of spiritual growth and service in the DR.